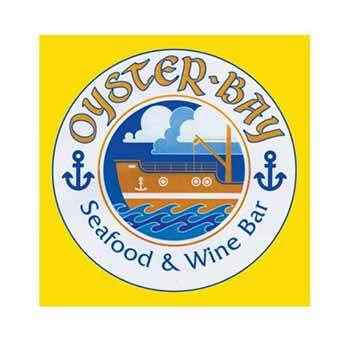 Oyster Bay Seafood and Wine Bar serves fresh seafood in a casual ambience at affordable prices. Offering breakfast, lunch and dinner, you’ll find the Oyster Bay Seafood and Wine Bar at the Miracle Mile Shops located in the heart of the Las Vegas Strip. To get the day started, enjoy delicious omelettes like ‘The Scotto’ that’s served with sliced Filet Mignon or the classic Denver with ham, cheddar cheese and green onions. Indulge in Banana Fosters French Toast or Eggs Benedict. Lunch is served from 11a to 4pm daily and there’s a huge variety of salads, soups, pasta dishes and seafood favorites to choose from. Try the calamari served fried as an appetizer or in a casserole with linguini. Other house specialities to try include the Grilled Atlantic Salmon and the Crispy Tilapia. For dinner, which is served after 4pm daily until closing, start the meal with a chilled appetizer like fresh oysters or their King Crab cocktail before feasting on one of their incredible entrees like the Four Star Baymen’s Platter. It’s a meal fit for a king!